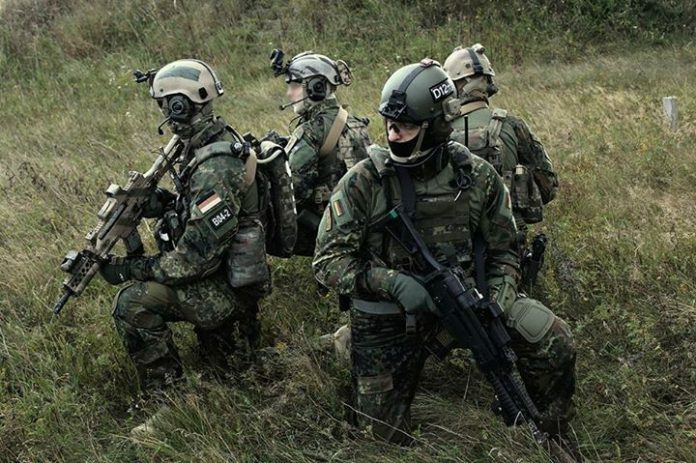 On Friday the German Bundestag approved the deployment of 1,200 soliders to Syria to fight ISIS. This was “made very clear” by German Defense Minister Ursula von der Leyen and Bundeswehr chief of staff Gen Volker Wieker during preliminary hearings at Bundestag’s defense committee on Wednesday, Bild claims, adding that it’s unclear how many special troops could be sent to Syria. Gefunden in BILD: https://t.co/otU7SrpMgO Viele Grüße. The newspaper reports that possible missions for the KSK unit on the ground could be, among others, rescue operations to “liberate downed Tornado pilots.” It is yet unknown whether the Bundestag’s approval on Friday included such kind of missions. 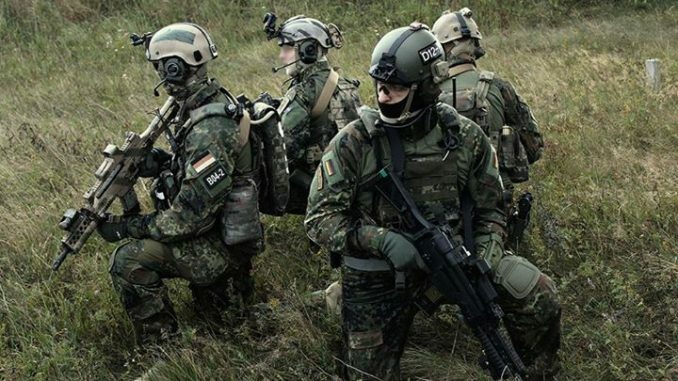 Some in Germany claim the Syrian deployment would necessitate boosting the country’s army, considering the Bundeswehr currently runs two additional operations on remote theatres. German lawmakers agreed to the mandate for the deployment of Tornado reconnaissance jets, a frigate and up to 1,200 troops by an overwhelming majority of 445 votes in favour and 146 against on Friday.